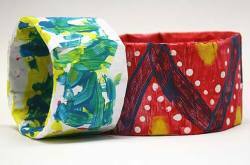 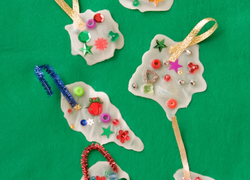 These papier-mâché bracelets are simple to make, and the result is truly stunning! 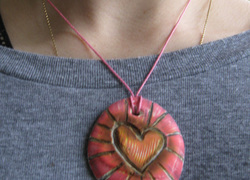 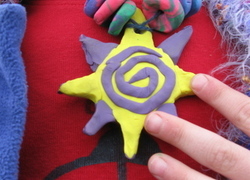 Etch designs into discs of plaster of Paris using a traditional whaler technique to create a beautiful artisan necklace. 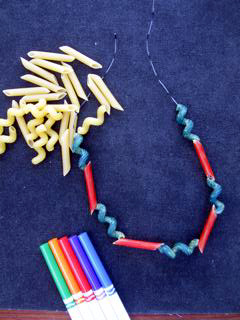 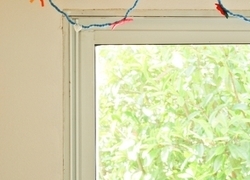 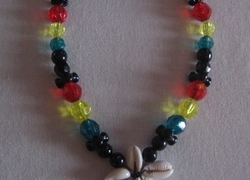 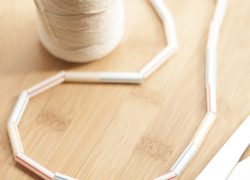 Your child will enjoy feeling independent and creative as she develops her fine motor skills while making this necklace using just yarn and colored straws.